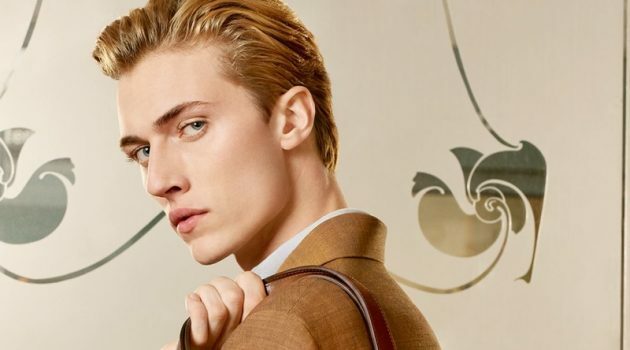 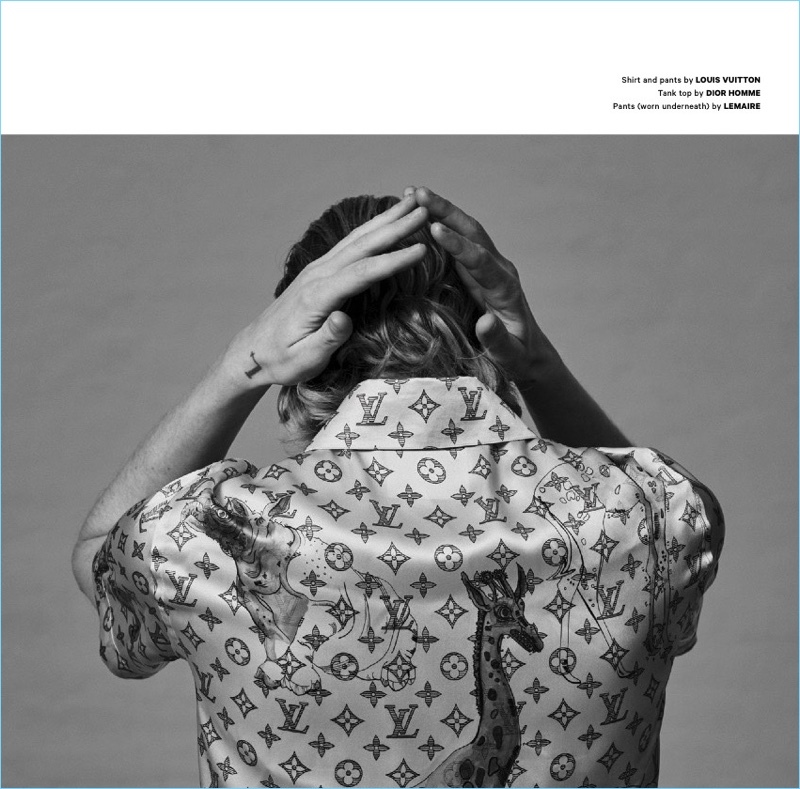 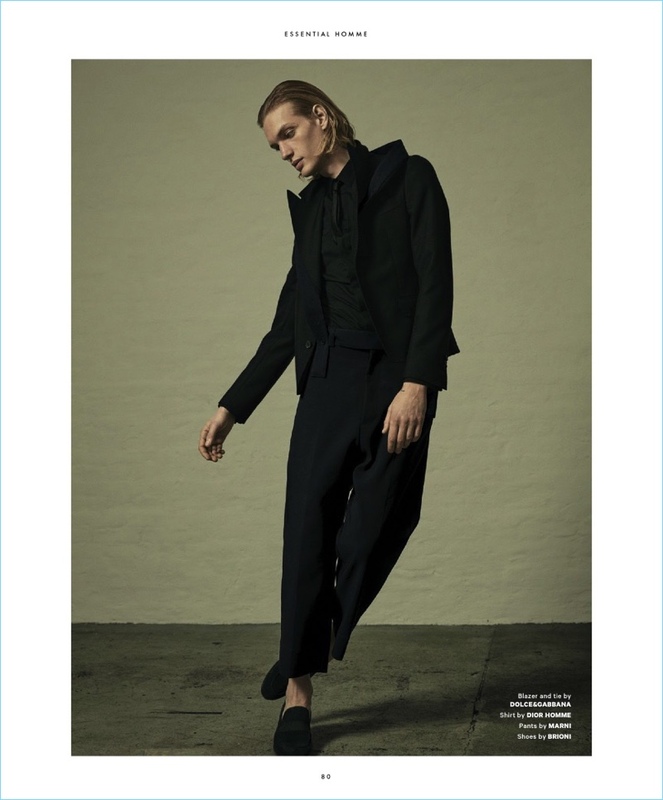 Paul Boche stars in a fashion editorial for Essential Homme. 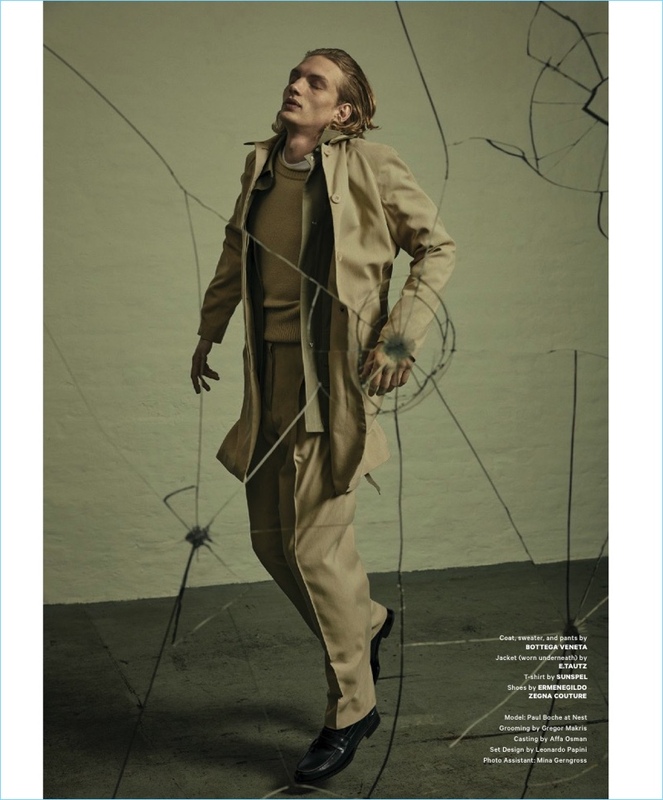 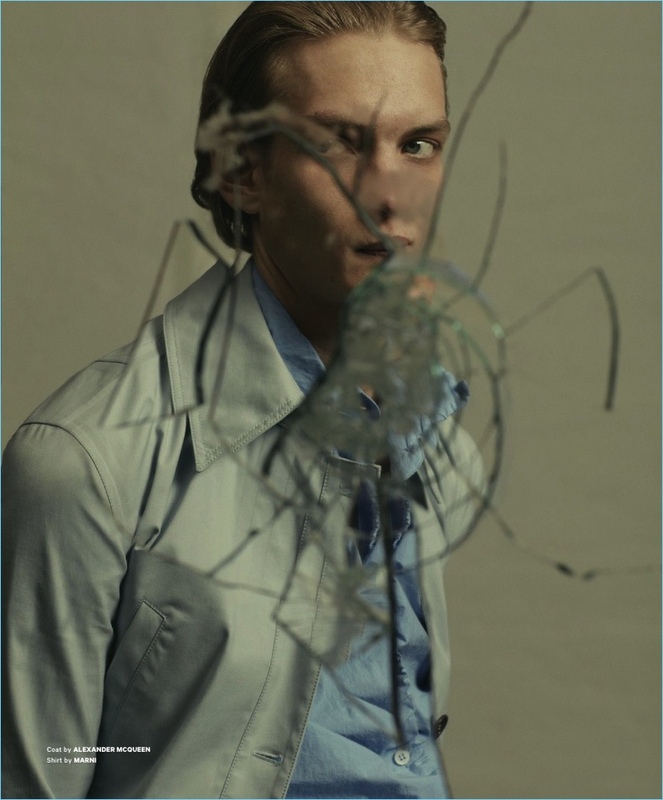 Cyrill Matter photographs Paul Boche for the pages of Essential Homme. 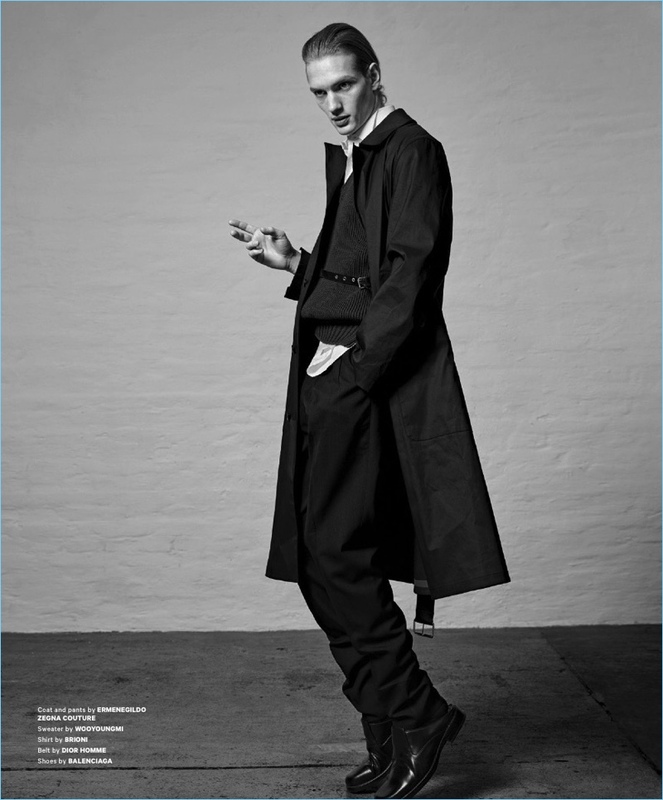 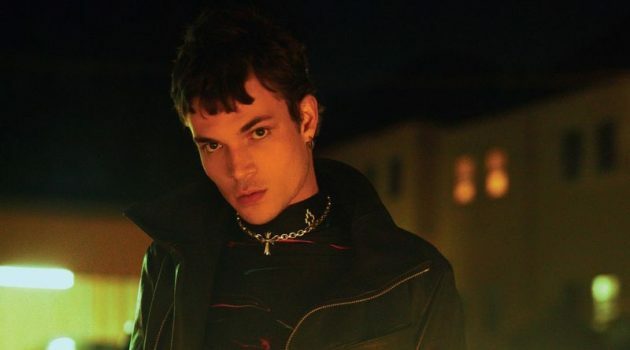 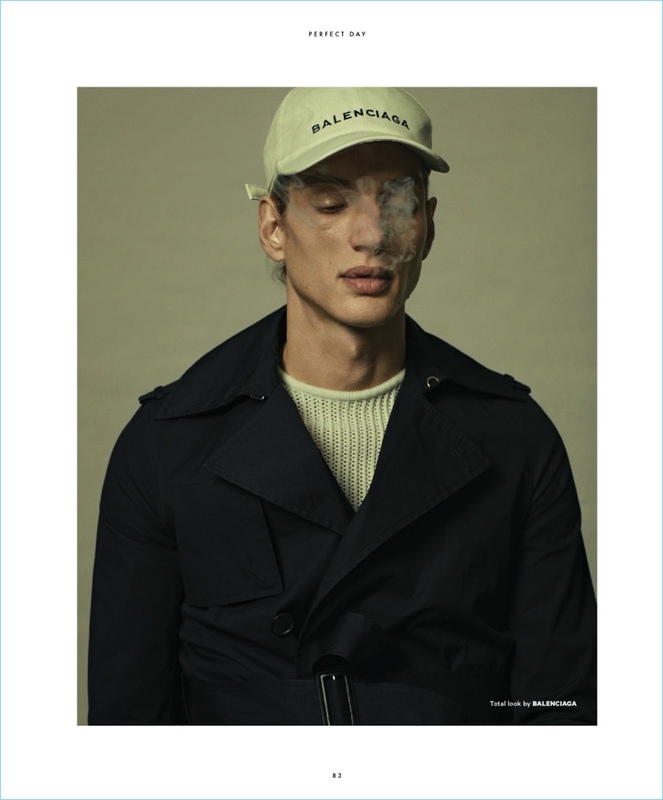 Embracing a moody demeanor, the German model links up with stylist Paul Maximilian Schlosser. 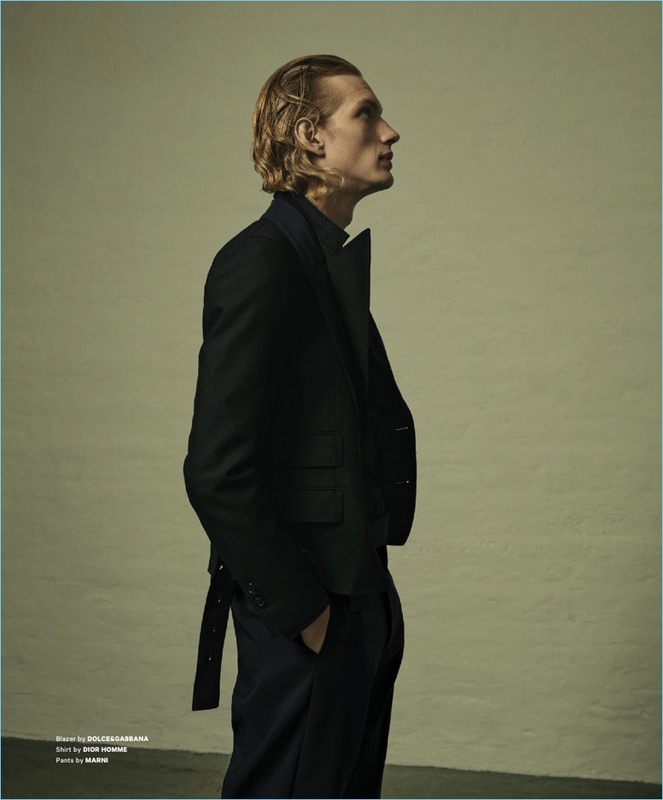 Easing into a minimal wardrobe, Paul wears strong lines from the likes of Alexander McQueen and Marni. 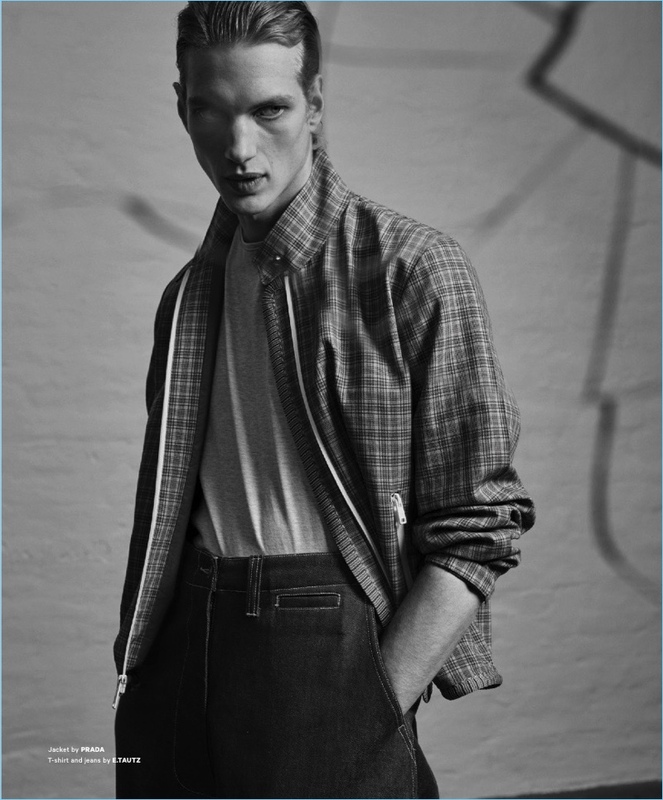 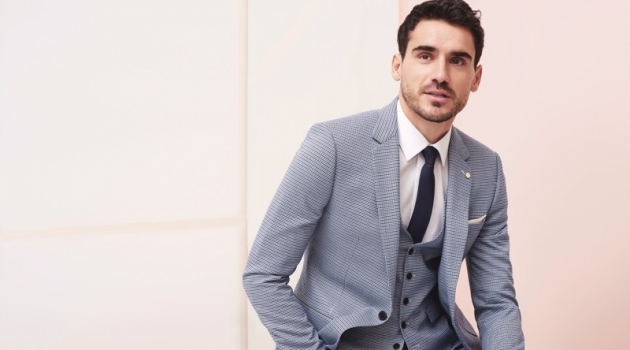 Appearing in striking images, Paul wears a versatile wardrobe. 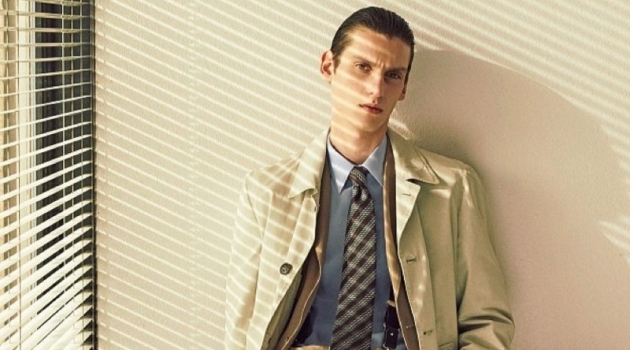 The lineup includes lightweight coats, pleated trousers, knitwear, shirting, and more. 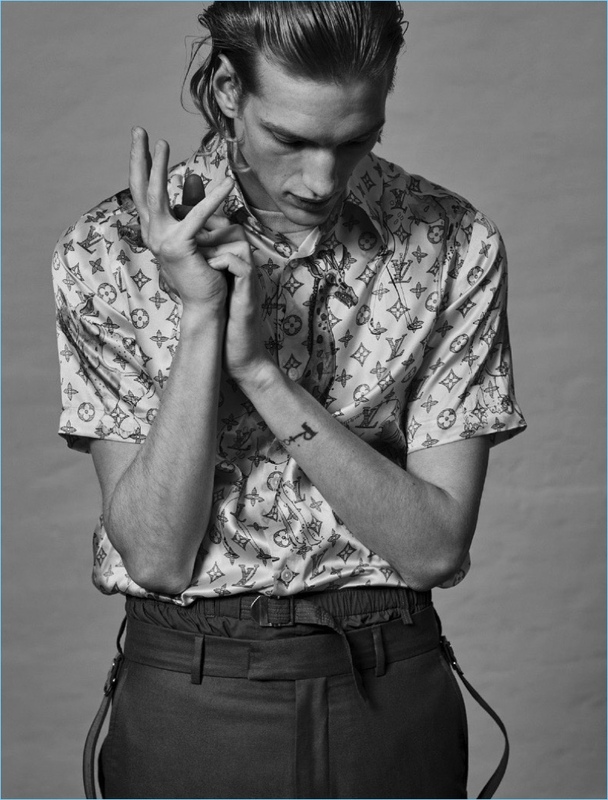 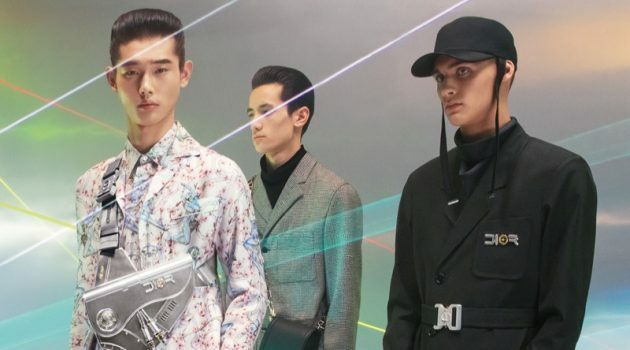 Several pieces standout in the editorial with statements from fashion houses such as Louis Vuitton.